What’s involved? DBS check, 4 sessions a month, all training provided and all kit. We also need a lead volunteer to steer the ship and deal with the admin side of things. Anybody interested? Glastonbury Town Council purchased the land off Northload Bridge known as Herbies Field. For only £20 you can plant a hedge in memory of a loved one or just plant one for yourself! 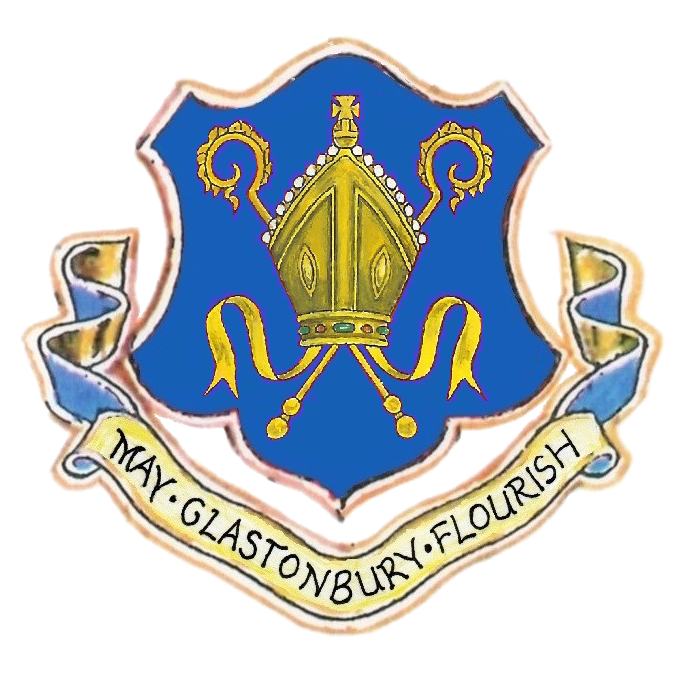 On February 12th 2019 Glastonbury Town Council declared a ‘Climate Emergency’ and pledged to make the operation of the Council carbon neutral by 2030.